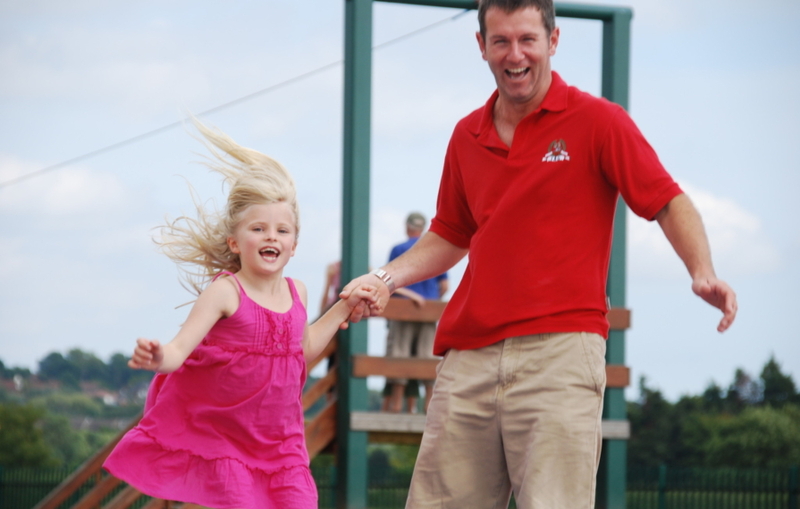 Dads go free at Barleylands this Father’s Day! 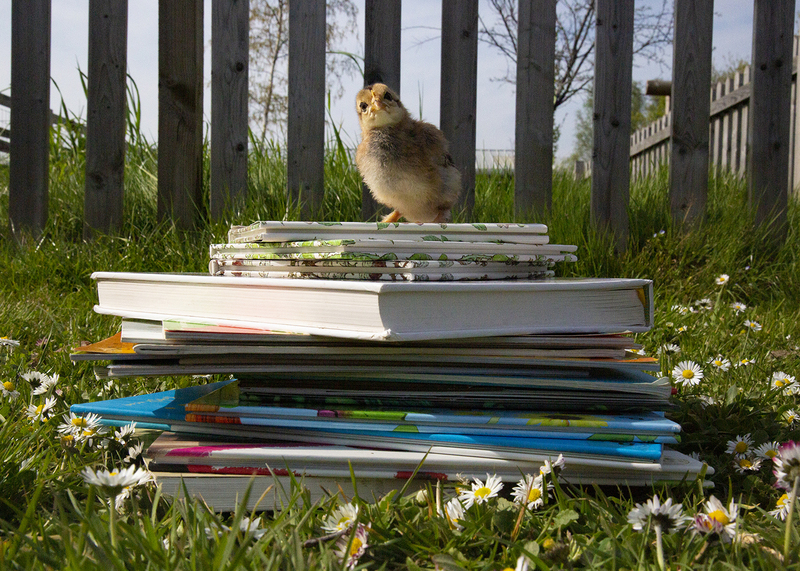 Come along to Barleylands Farm Park this Father’s Day (Sunday 18 June), where dads will get in for free! Dads go free with a paying child, so why not head to Billericay’s number one visitor attraction and enjoy a fun day out on the Farm where there’s a host of wholesome activities to enjoy both indoor and out. 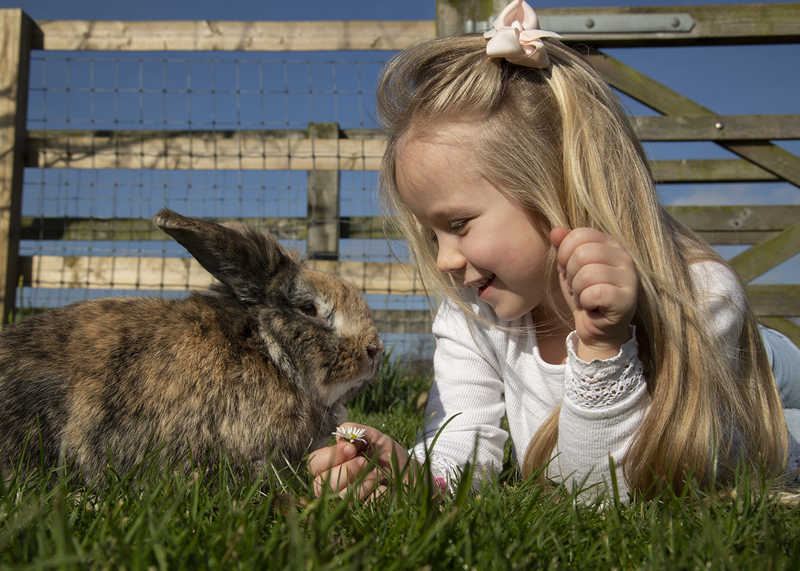 Meet the farm animals, enjoy talks and displays, take a tractor ride and let the children let off some stream on the bouncy pillow, outdoor play areas and in the indoor play barn – don’t miss out, book your ticket today. Visitors can enjoy afternoon tea in the Tiptree Pantry and Tearooms and browse the shops, boutiques and craft studios at The Village – open until 4pm.